Server performance, in general, is defined as a set of certain parameters (CPU load, processes number, disk usage and so on) indicating the capabilities of the server and allowing to assess whether the overall state of a server is acceptable. To make sure a server is able to sustain a definite amount of load (e.g. : how many simultaneous visitors can a Web site handle; how many incoming email messages can a mail server handle etc), it is often required to test server performance. It will prevent unexpected server failures due to high load, and provide data to tune the service for better efficiency. There are various pieces of performance test software; in most cases those are specific and able to handle a small list of possible tests. 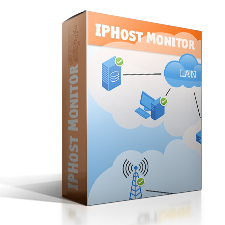 IPHost Network Monitor offers the complex solution to the problem, since it is able to do both server performance monitoring and server performance testing (see “Microsoft server monitoring“). Thus it will be clear when server’s capabilities are exhausted (by sending appropriate alerts). 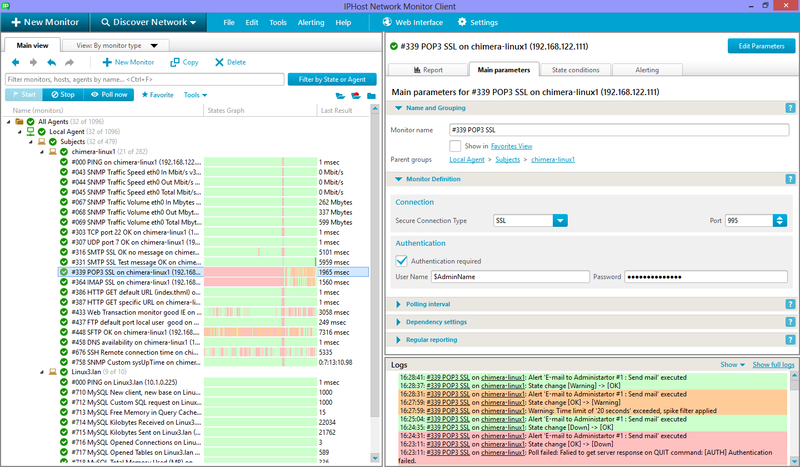 Thus, IPHost Network Monitor can be used as stress testing software as well. Every resource can be tested for performance, if performance is well-defined (i.e. all the parameters to check are known and can be tested against acceptable ranges). Website load testing is often performed by imitating a number of concurrent users’ connection by running a number of HTTP and/or Web Transaction Monitors. The polling intervals etc can be set to imitate real-life users visits. The same applies to Web service performance testing; for better simulation of a real-life load, remote monitoring agents can be used, to access the service from different IP addresses. This pattern goes for all the other types of tests, such as application performance test (launching application in required number of instances and/or connecting to existing application to send it data to process). More general tests such as system performance test can be achieved by running scripts/programs consuming system resources, thus imitating actual situation of high resources usage. Load performance testing means putting the service or device in question to a load of simulated (“virtual”) and/or actual connections, to find how the performance behave and under what conditions it starts to degrade. Server uptime monitoring means measuring time interval during which the service is normally accessible and exhibiting to performance deterioration. Note that it doesn’t relate necessarily to the OS overall uptime counter. 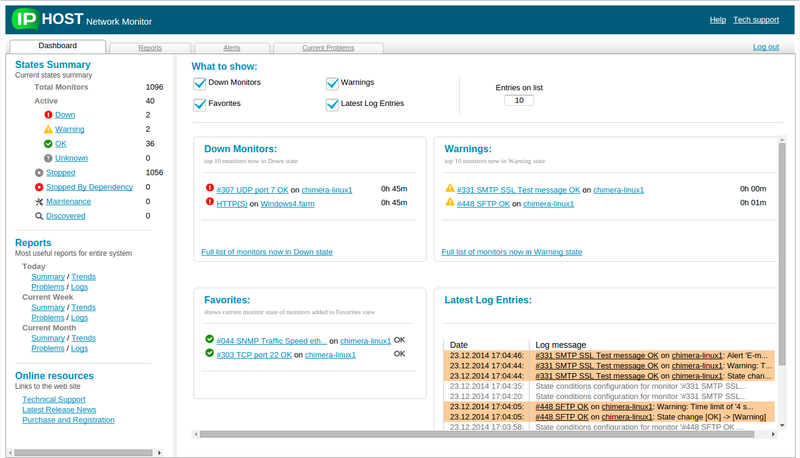 Thus server uptime monitor cam be defined as a general server uptime, or a particular service’. In every given case, a specific set of parameters, called performance testing metrics, are checked. For a Web site load testing, for example, those are: average response times, peak response times, a number of connections, a number of concurrent users, CPU load, memory usage, requests per second etc. Server availability is the state of a server when performance parameters are all acceptable and all the services are available as expected. Note that there can be different testing techniques, in case of specific situations are to be checked (e.g., a specific Web site function should be tested – processing forms, sending files and so on).